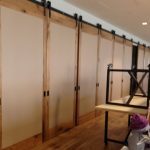 The best wooden room dividers are Made in the USA large sliding door room dividers that can be guaranteed not warp, bend, twist or otherwise fail for 50 years. 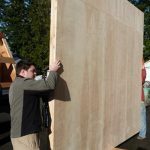 These Eco-friendly best of both worlds composites feature patented torsion box technology with recycled insulation to create a solid substrate that is lightweight and stronger than steel pound for pound. 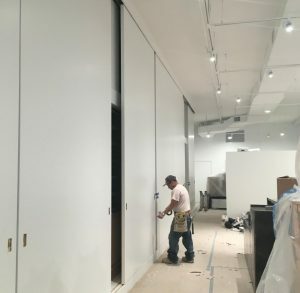 The choice of multi-million dollar homes, mansions, high-end commercial, industrial and across the board in hospitality industry, wooden room dividers made with insulated large sliding doors offer benefits that are not available via any other lightweight high strength room divider solution. 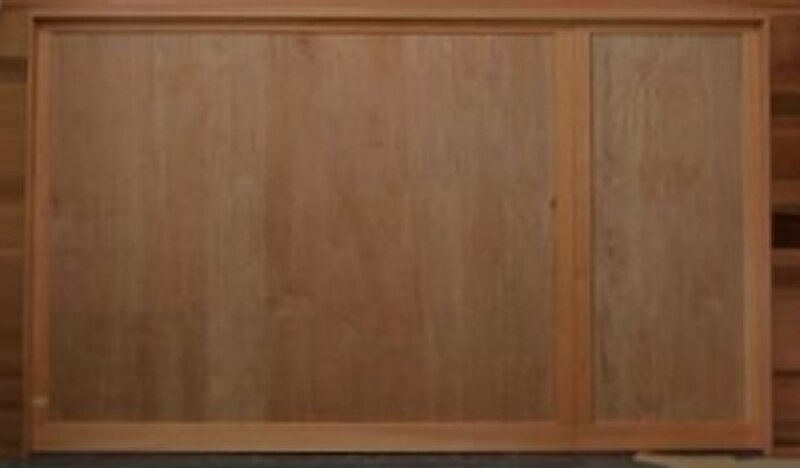 Your wooden room divider can be made of any authentic natural grain wood, even exotic wood(s) if available. 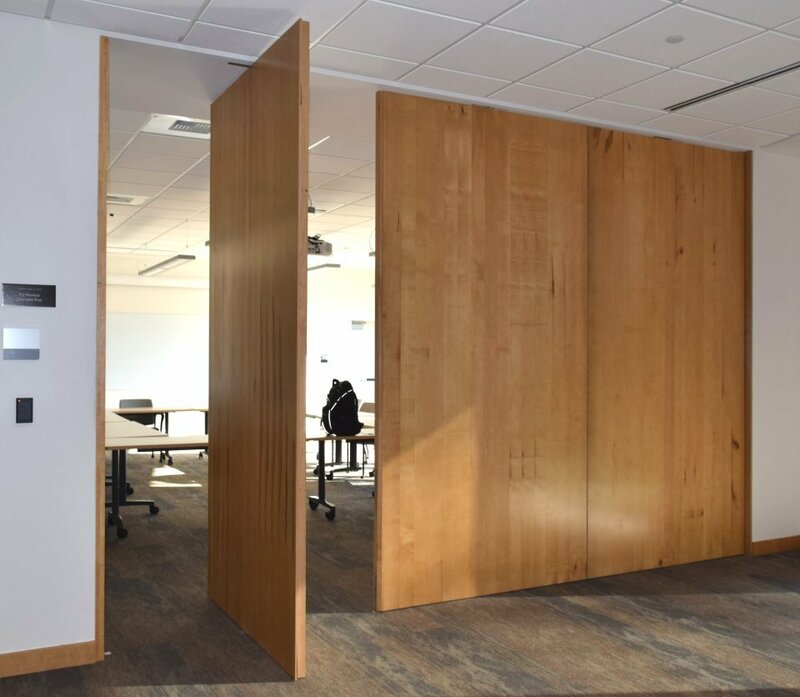 The method utilized by Large Sliding Door is an ecologically sustainable approach to responsible use of natural wood and recycled materials to produce a wood room divider for the future and a better world. Large Sliding Door room dividers are pre-packed with insulation for added safety, security, privacy, sound dampening and climate control. 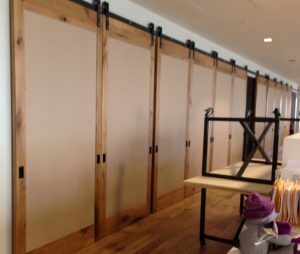 Even though wooden room dividers made with large sliding doors are lovingly crafted in our factory located in the Pacific Northwest (Washington State) the majority of all our wooden room dividers are installed over 3,000 miles away in New York. 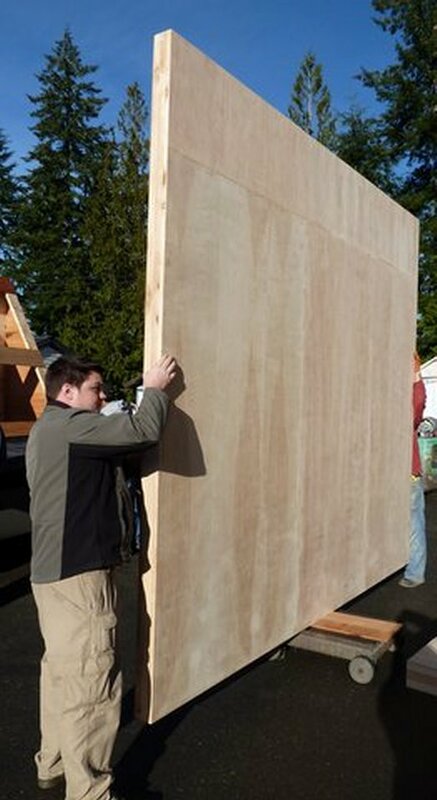 NYC is the number one destination for our insulated wood room dividers. 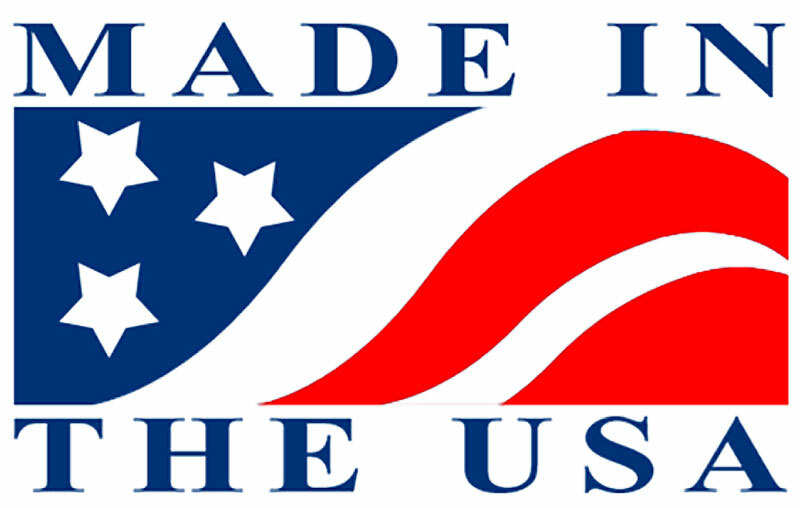 Hardware options run the gamut based on your needs, wants, desire and dreams. Designers and architects love the versatility of large sliding door wooden room dividers that can be custom finished to have the appearance of any style wooden room divider in any size. 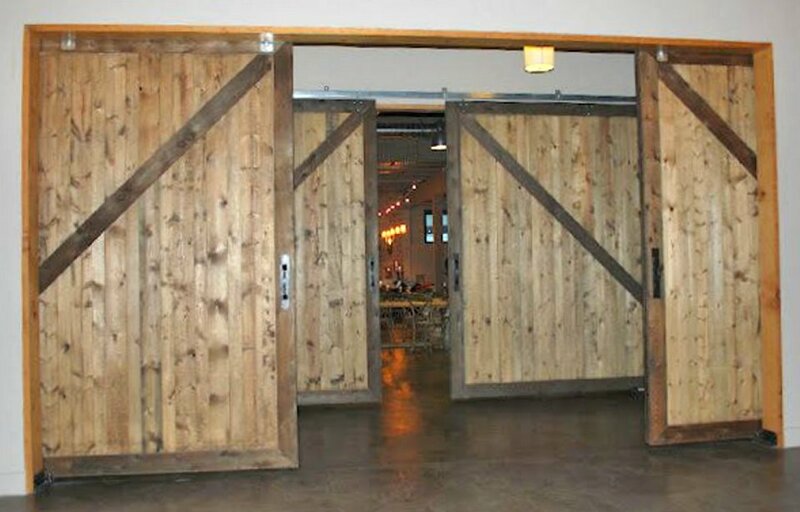 You can use sliding door hardware, hanging barn door hardware, hinged door hardware, piano hinge hardware, pivoting door hardware, or a combination of sliding and pivot door hardware – just to name a few of the most popular articulating door hardware for any desired application, including accordion door style installations, or stacking door wood room dividers. That’s right. 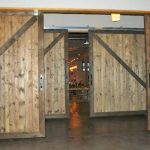 Your large sliding door wooden room dividers could not only be guaranteed not to warp for 50 years, but can also be fully structurally guaranteed for 50 years, too. 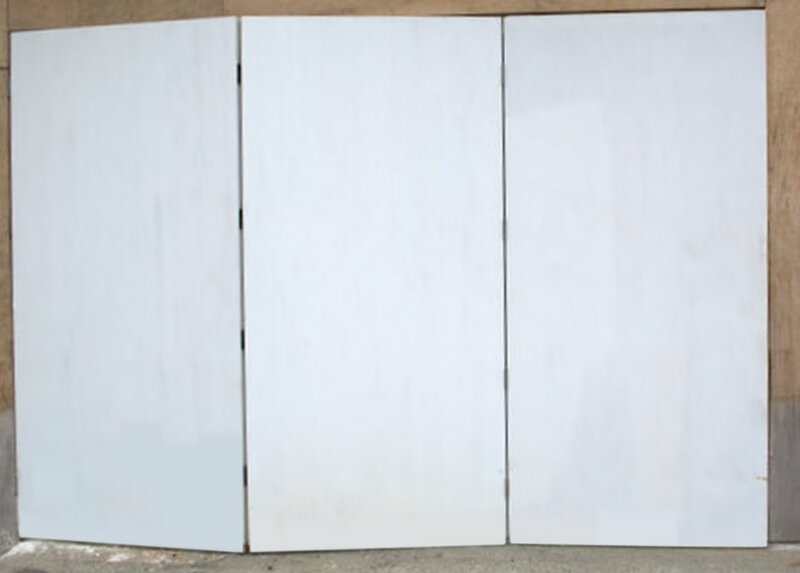 No other door in the world can match the high-precision (+/- .006 in.) 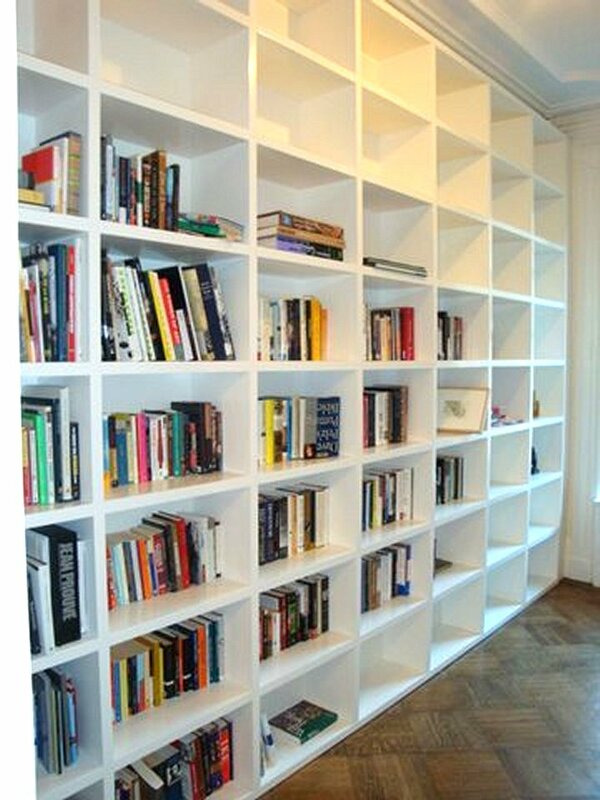 or achieve such high performance while remaining so Eco-friendly. 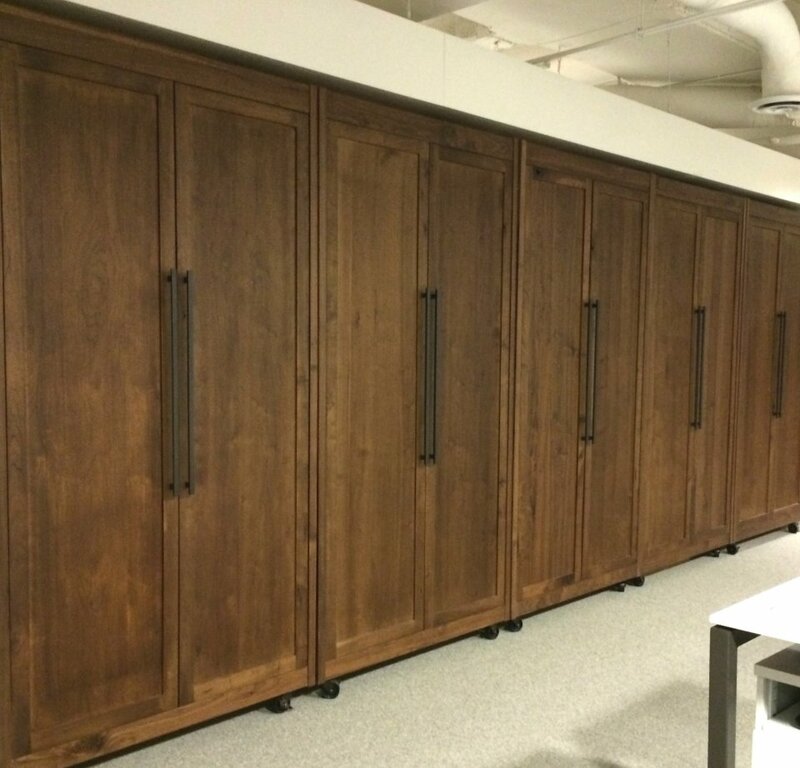 How can I get wooden room dividers made with large sliding doors? 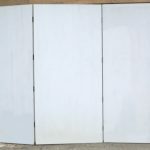 All you have to do is to contact your local architect, designer, contractor, builder, building material supplier, door manufacturer and have them contact us. 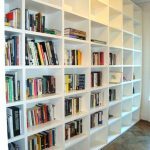 We can help to make sure they have the necessary components to achieve the results you want and will love for years to come. 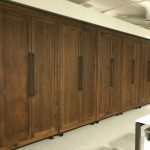 We work hand-in-hand with millworks and finishers to make certain you have the look and feel of the wooden room dividers that are incomparable to any other room divider, without compromise. 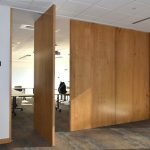 If you want to have the best, most long lasting, low maintenance, high performance and Eco-friendly wooden room dividers – or room dividers of any other available flat building material – have your trade professional contact us.